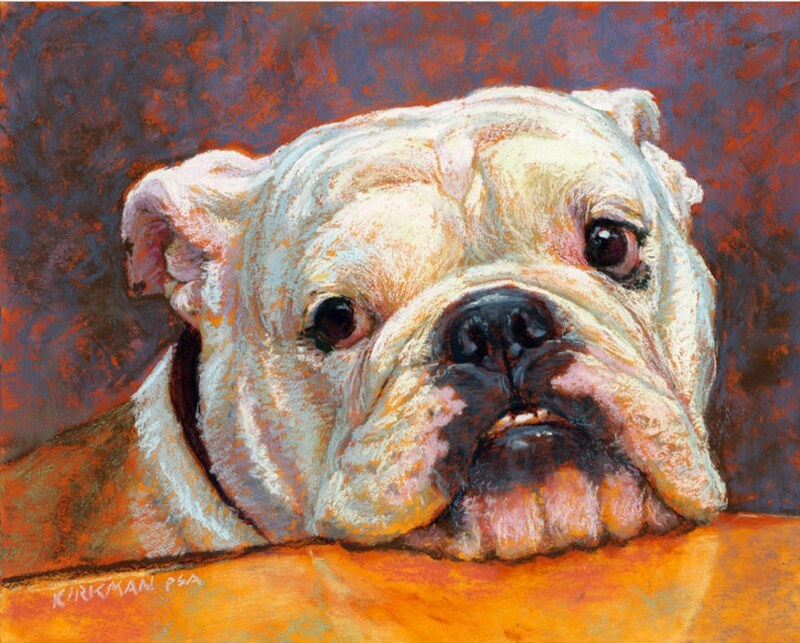 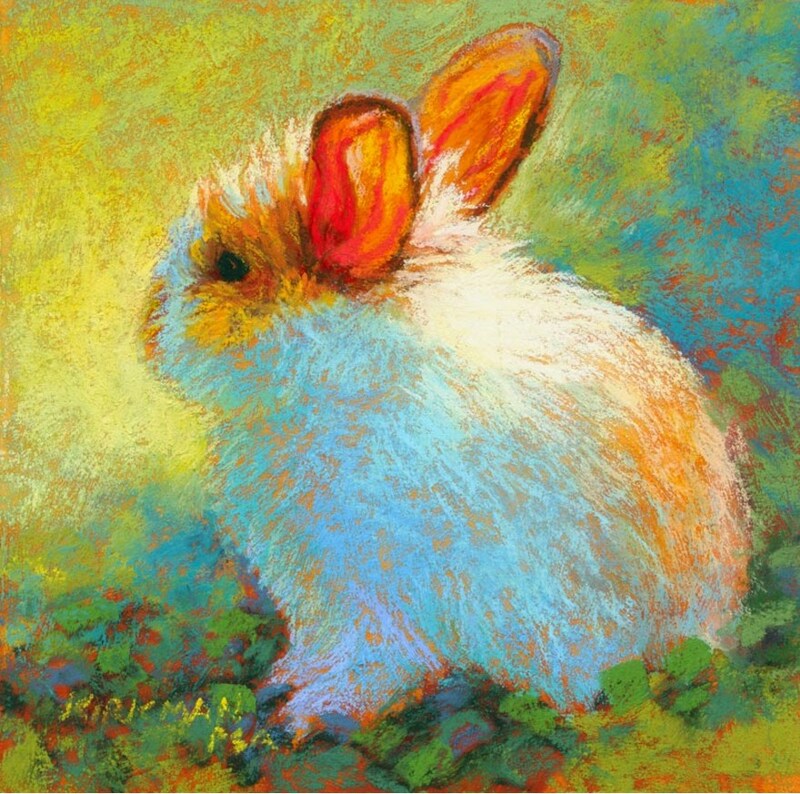 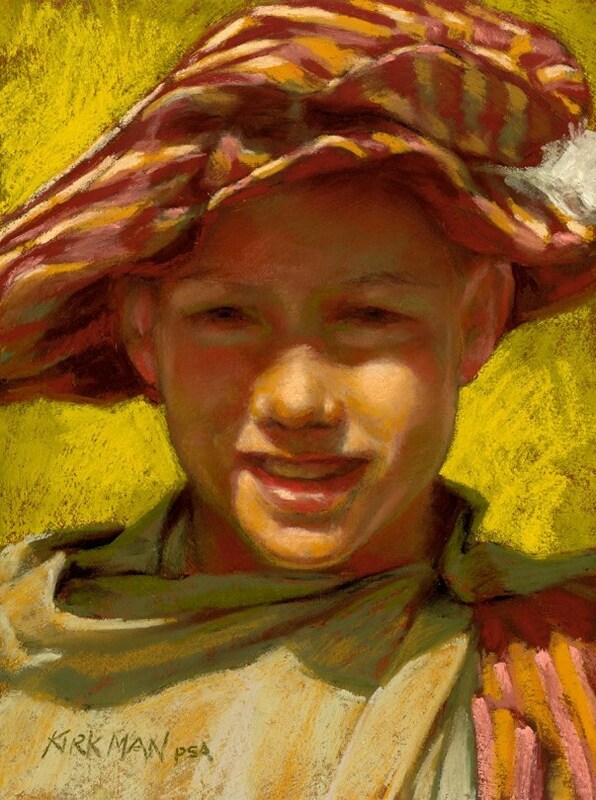 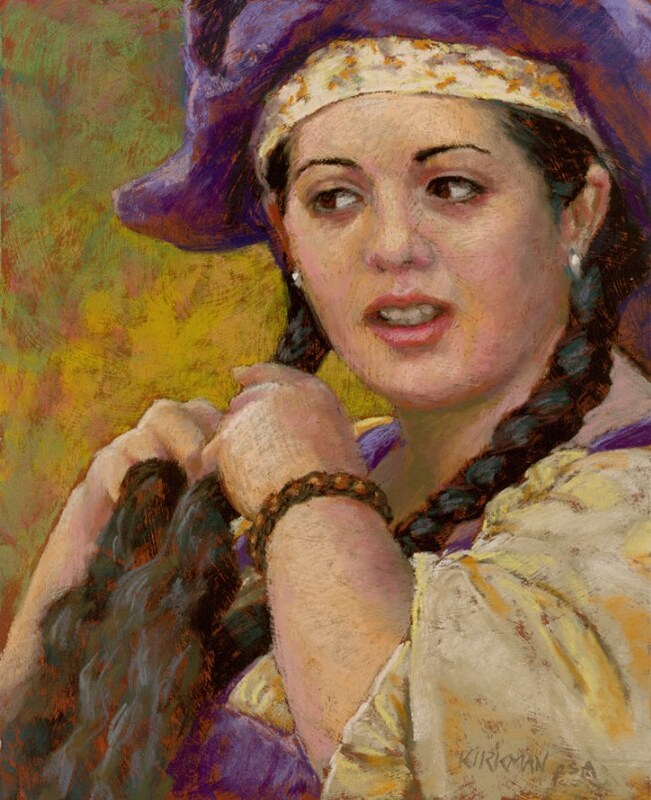 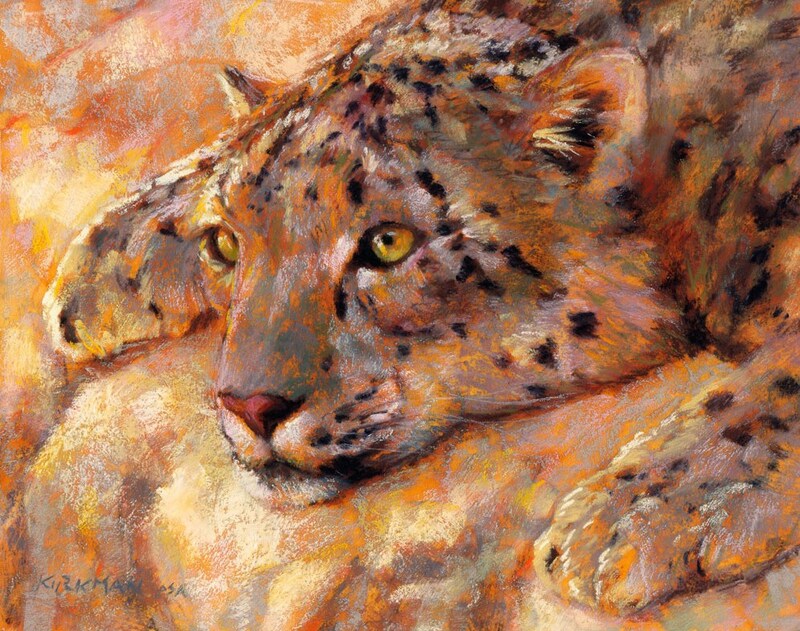 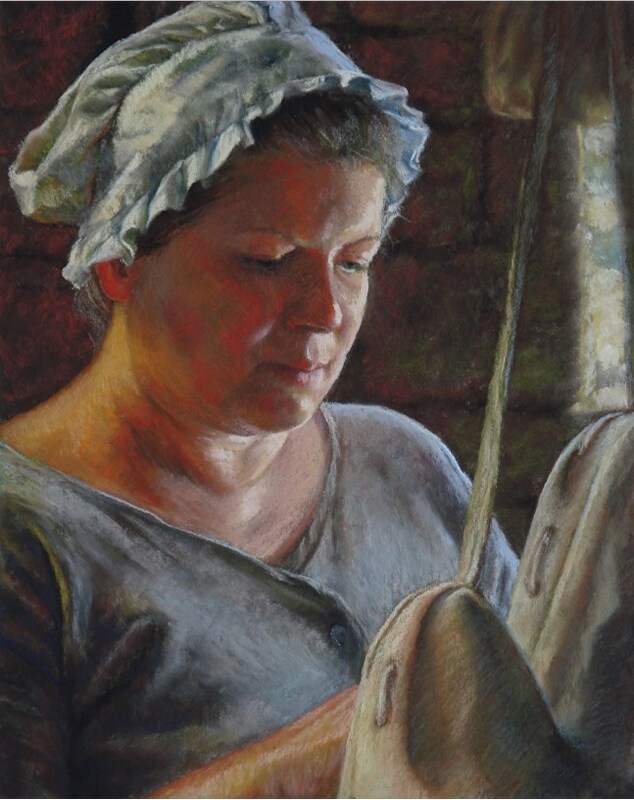 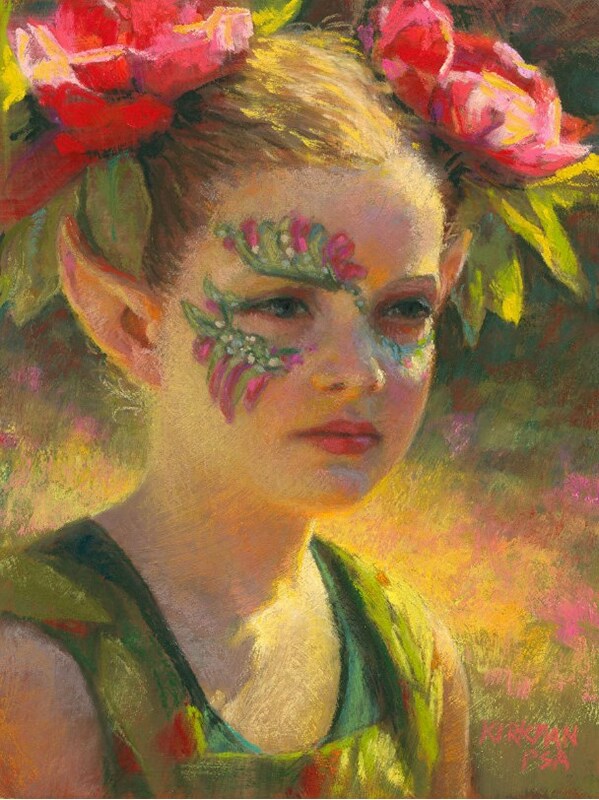 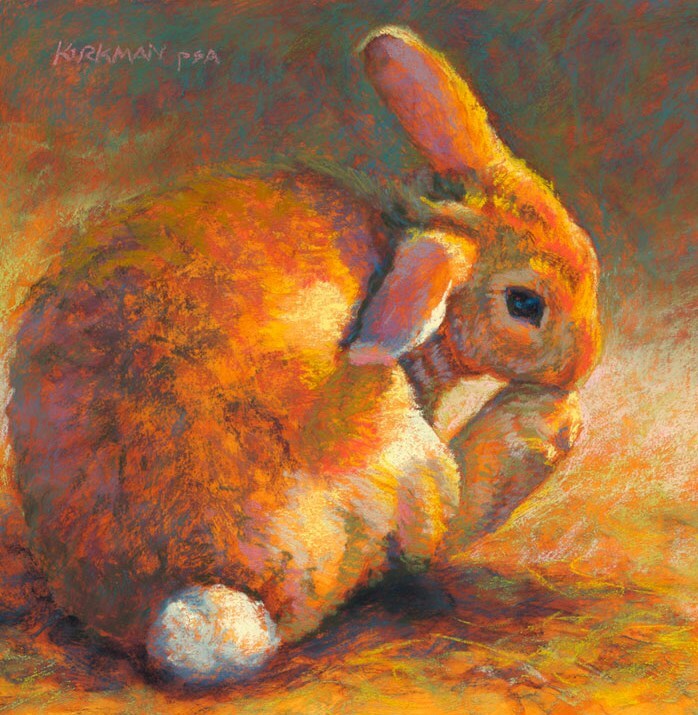 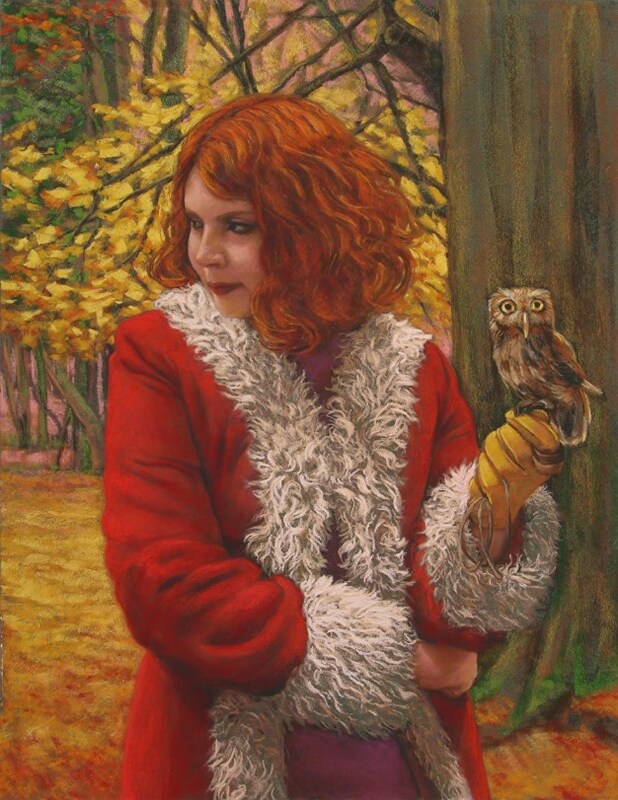 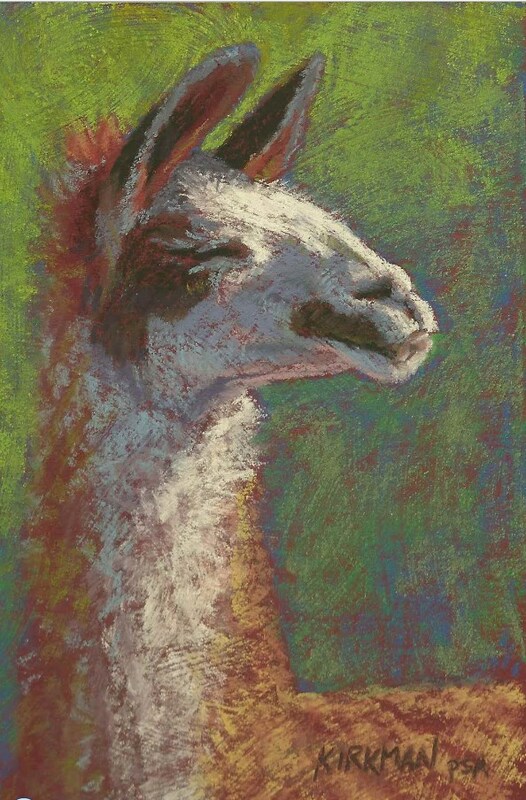 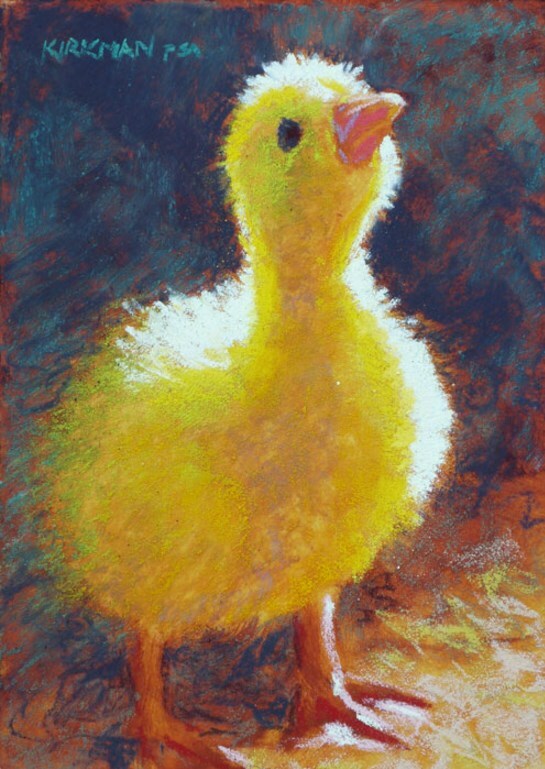 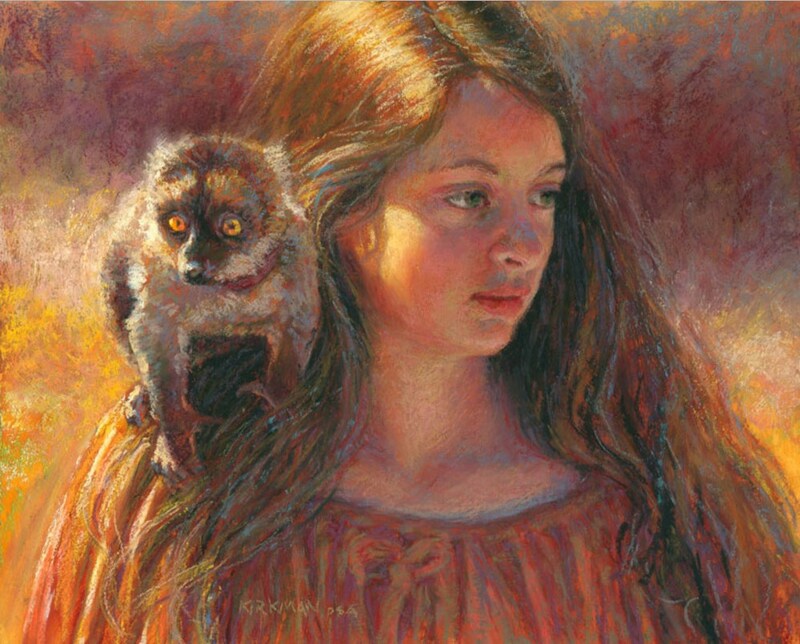 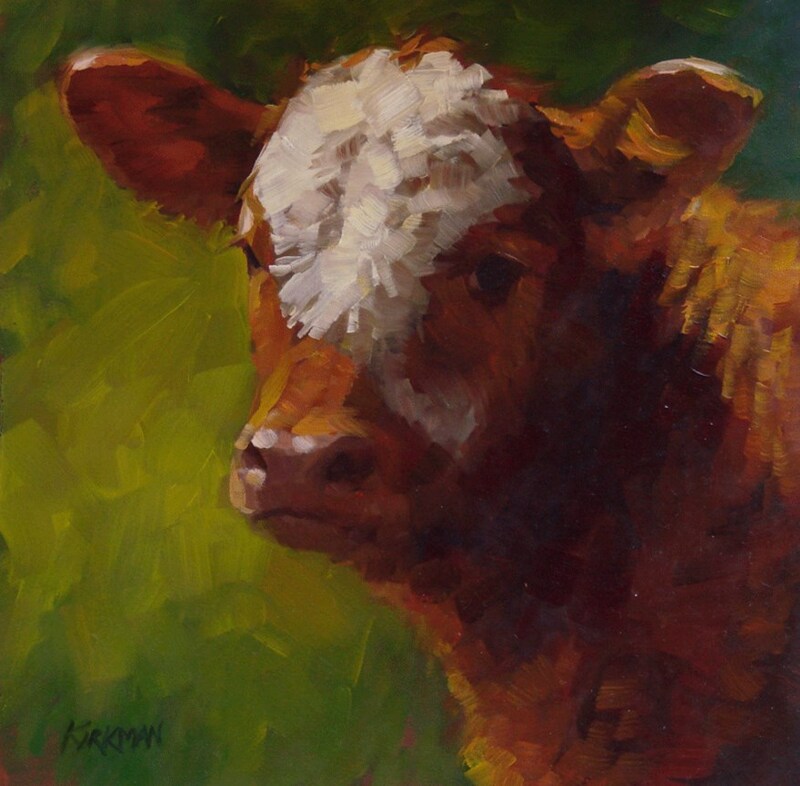 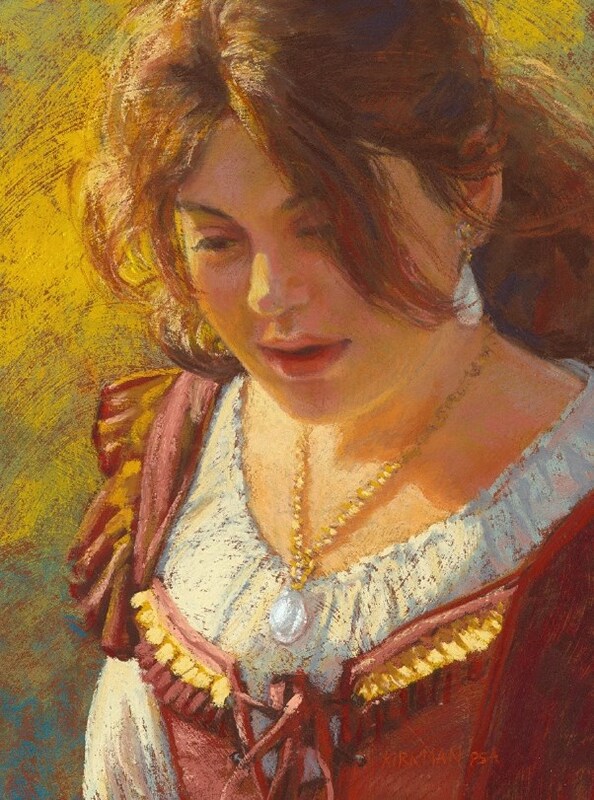 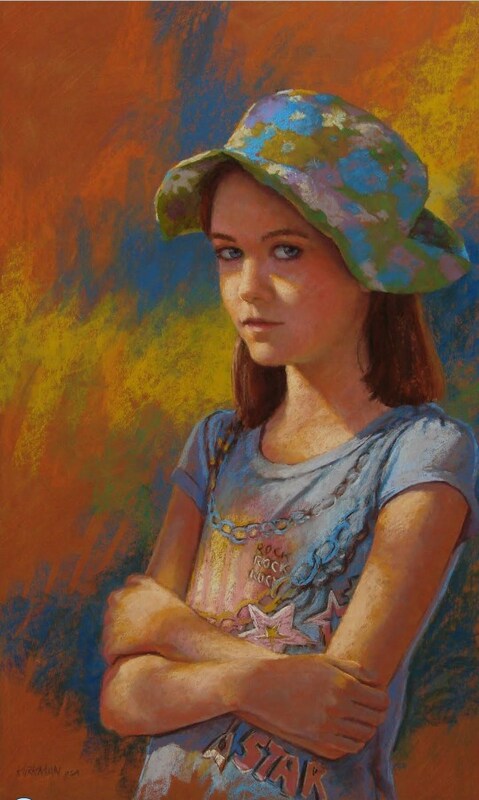 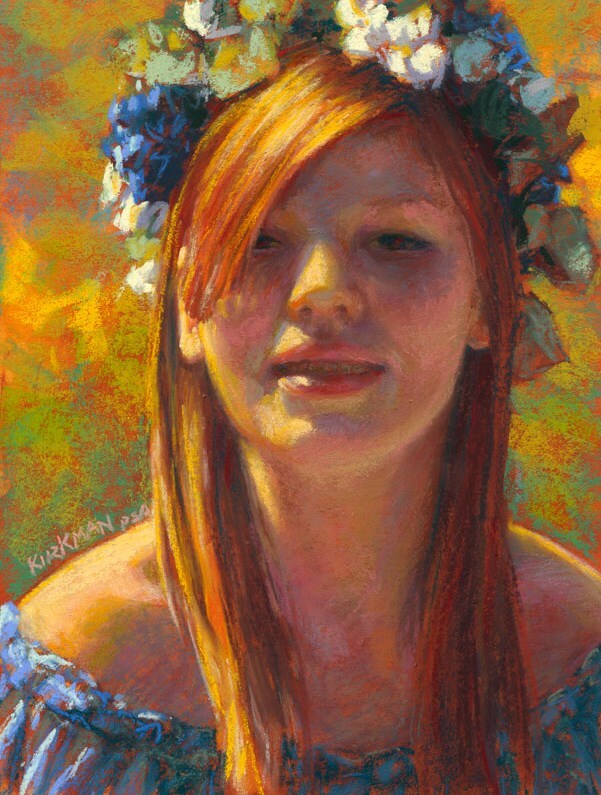 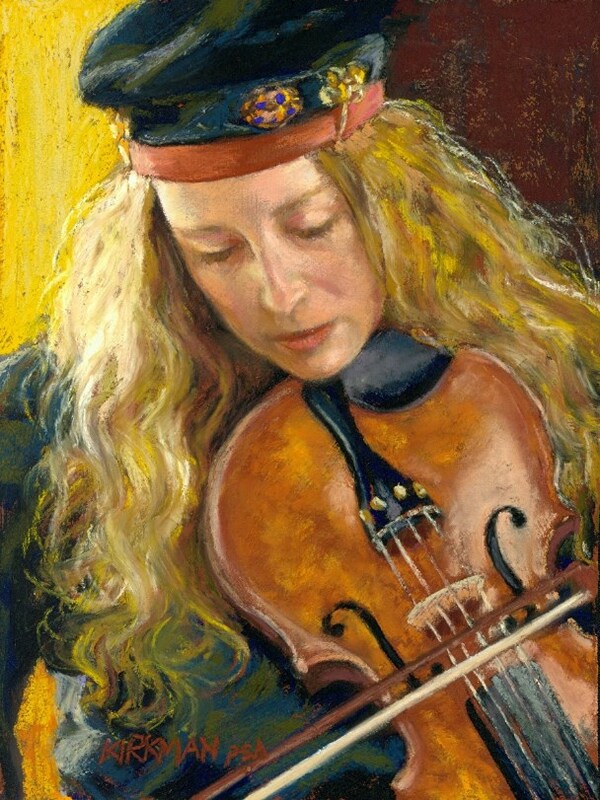 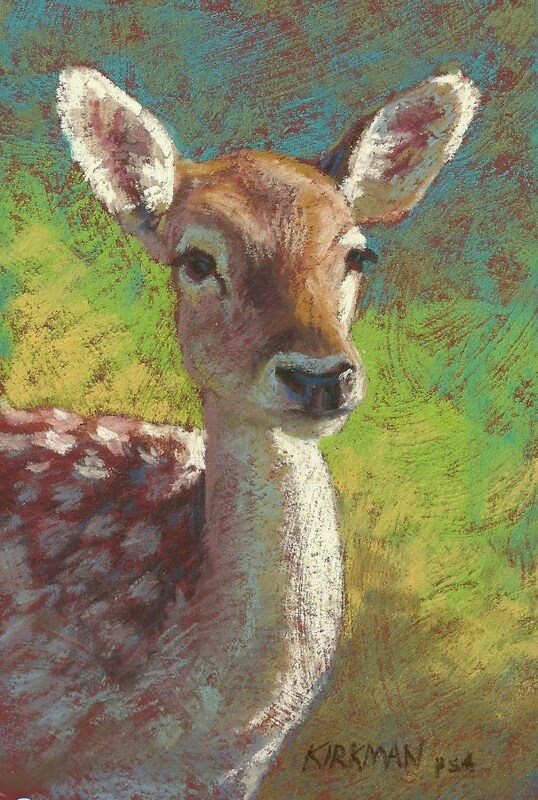 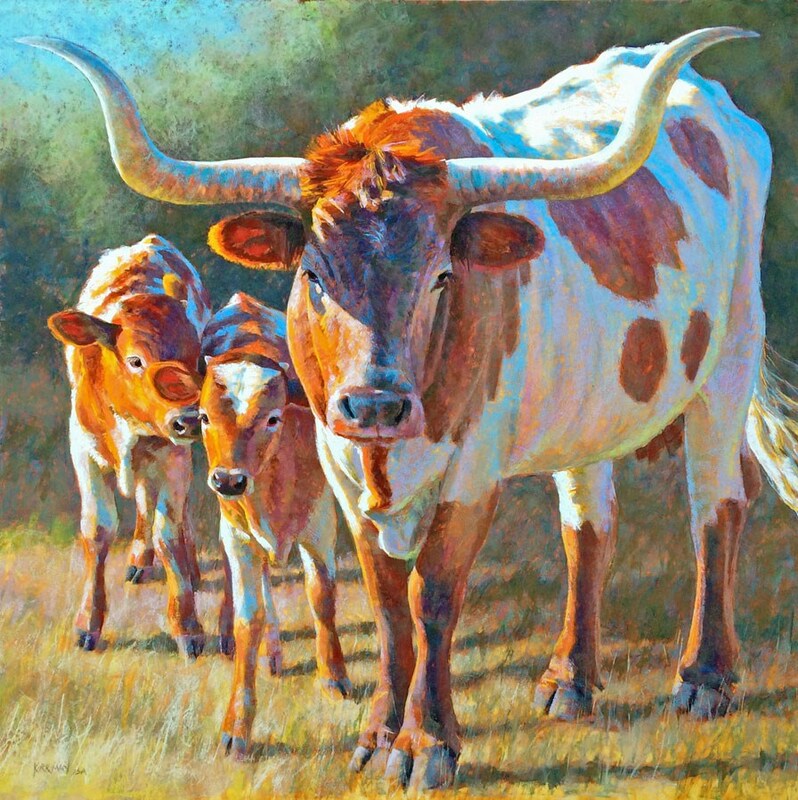 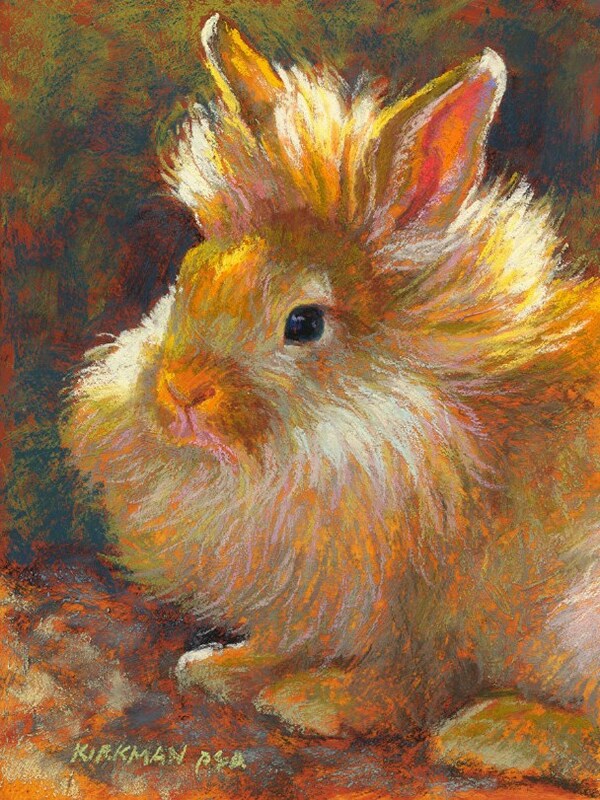 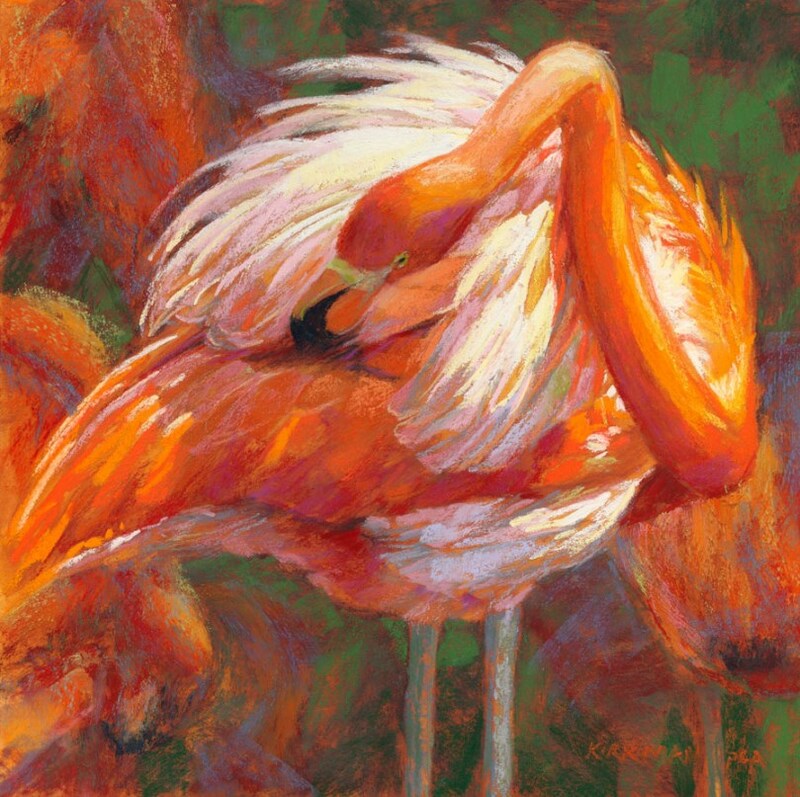 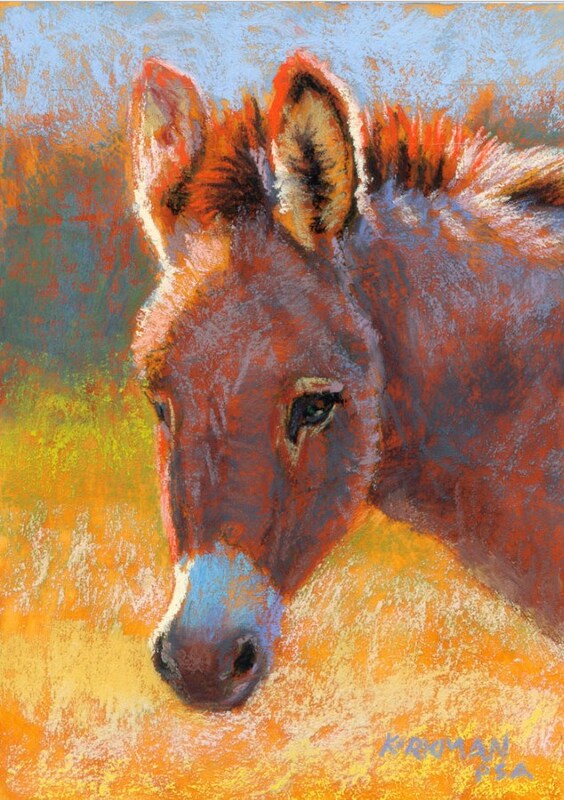 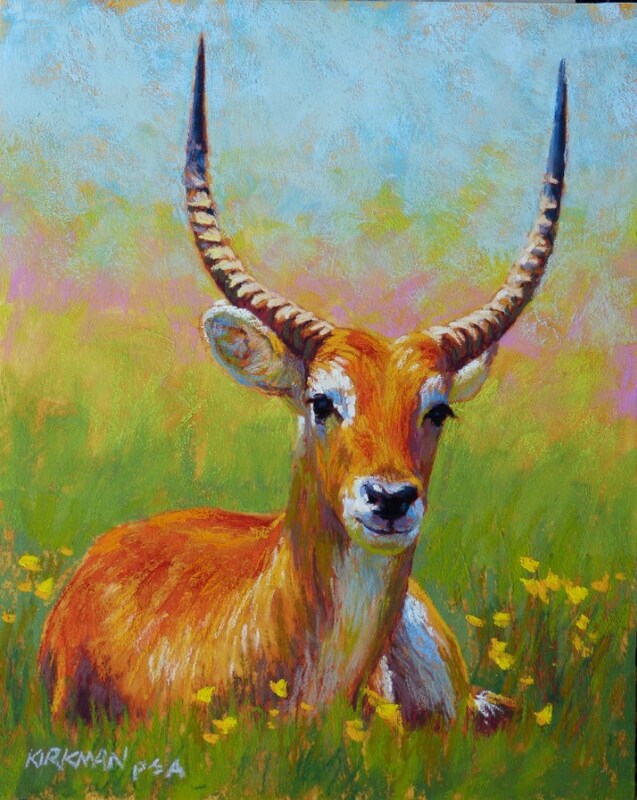 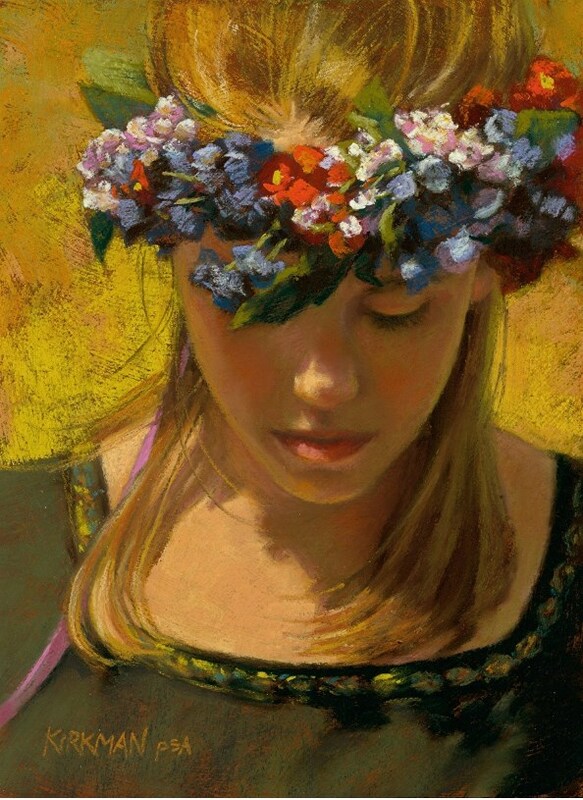 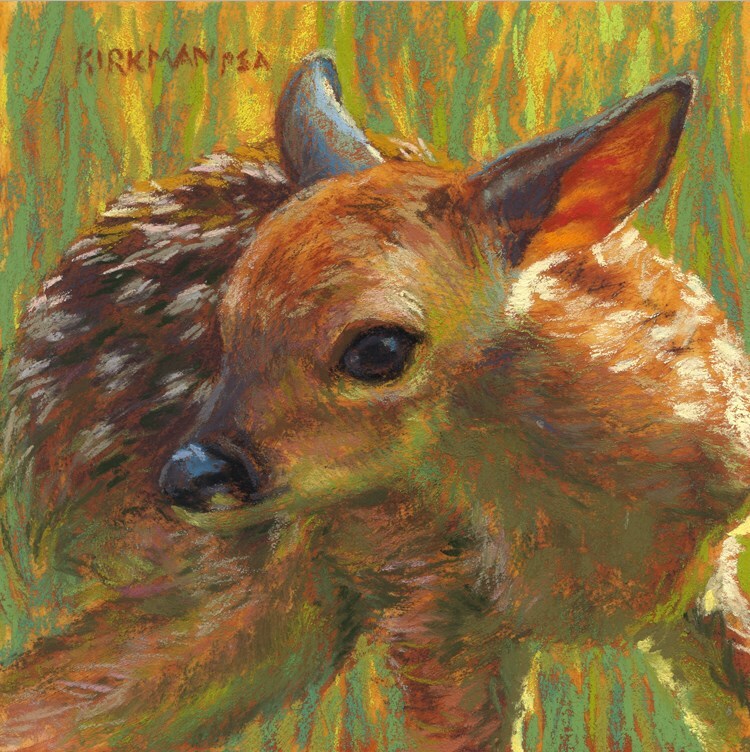 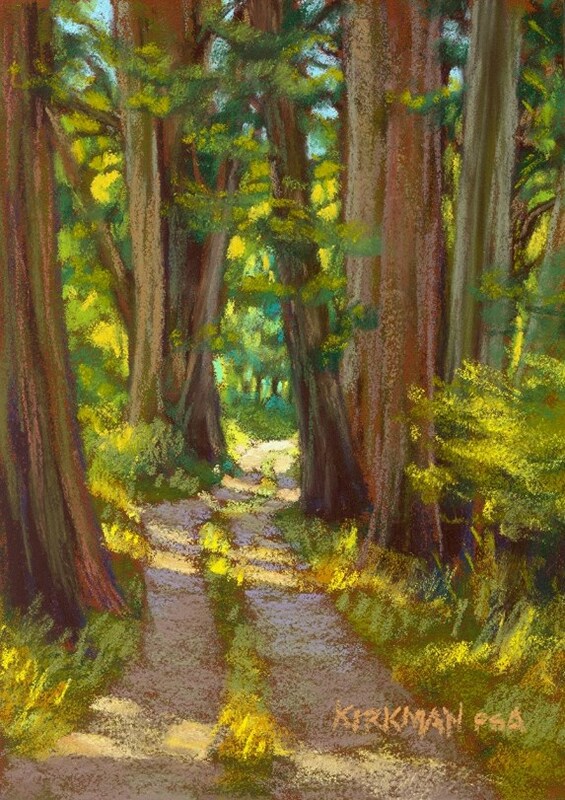 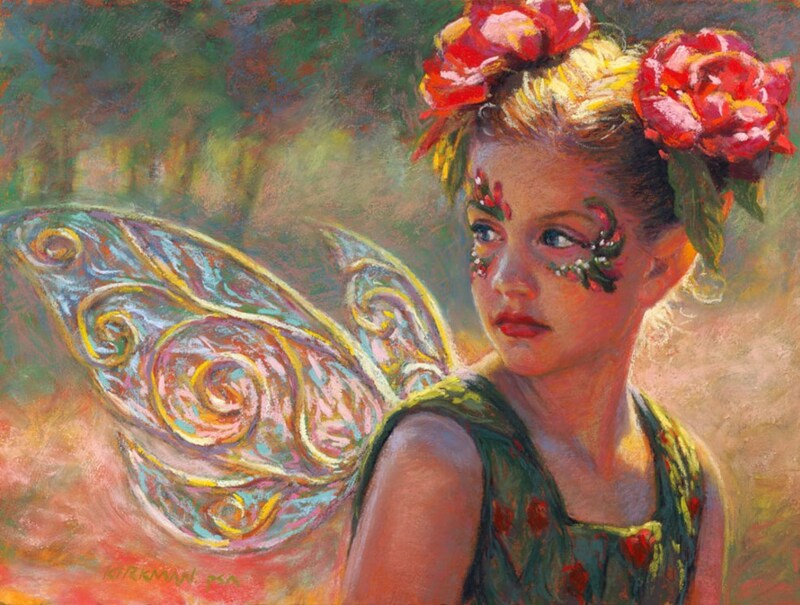 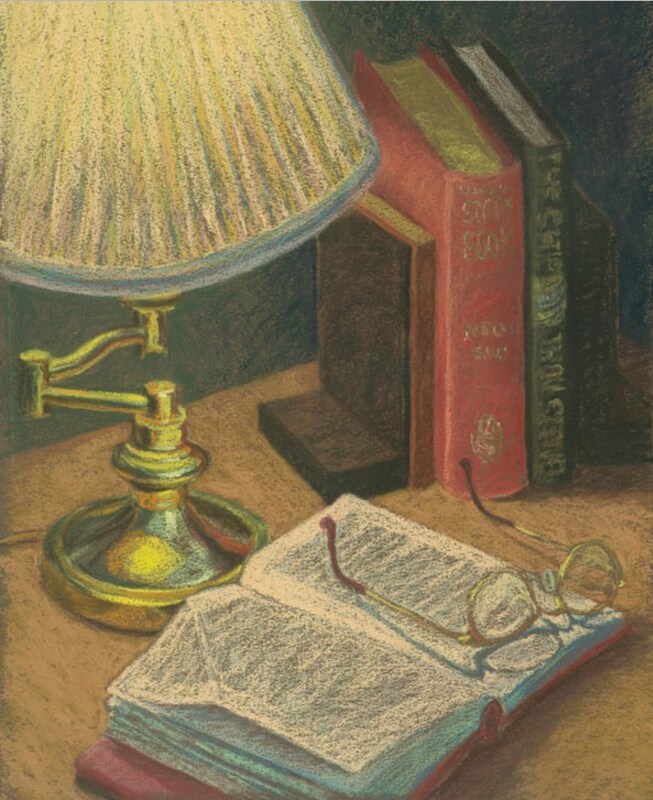 Since 2003, Kirkman has improved her own style and technique with pastel through independent study and workshops with renowned artists each year. 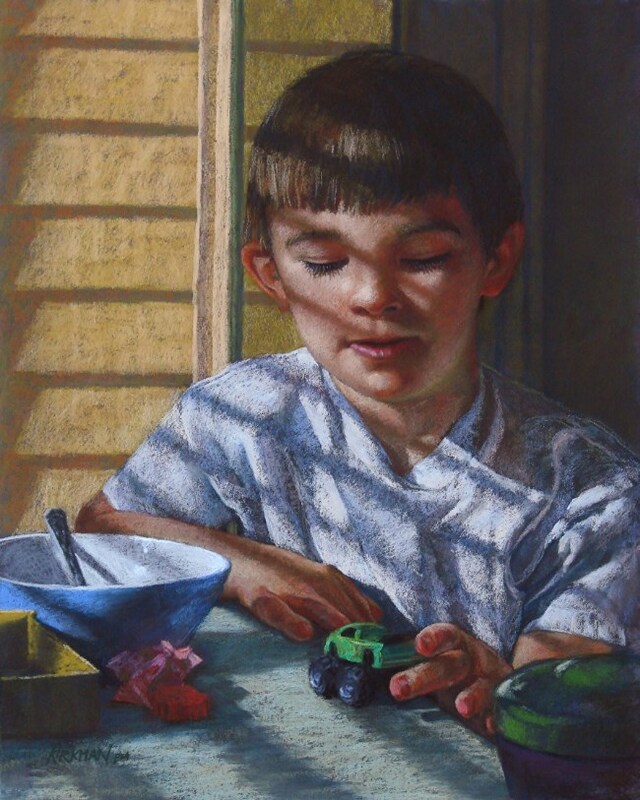 This effort has been consistently rewarded with major awards in national and international competitions. 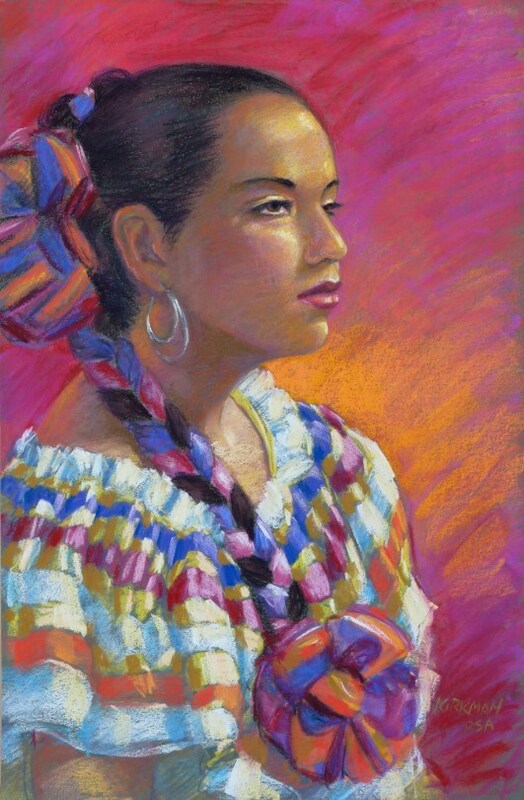 Her work has been featured in the Pastel Journal and the Pratique des Arts Spécial Pastel, and published in many others. 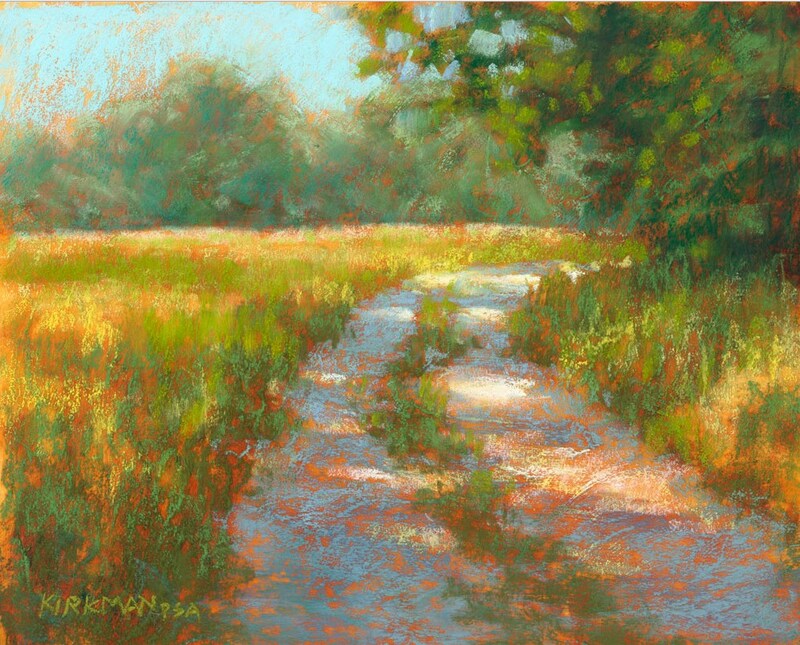 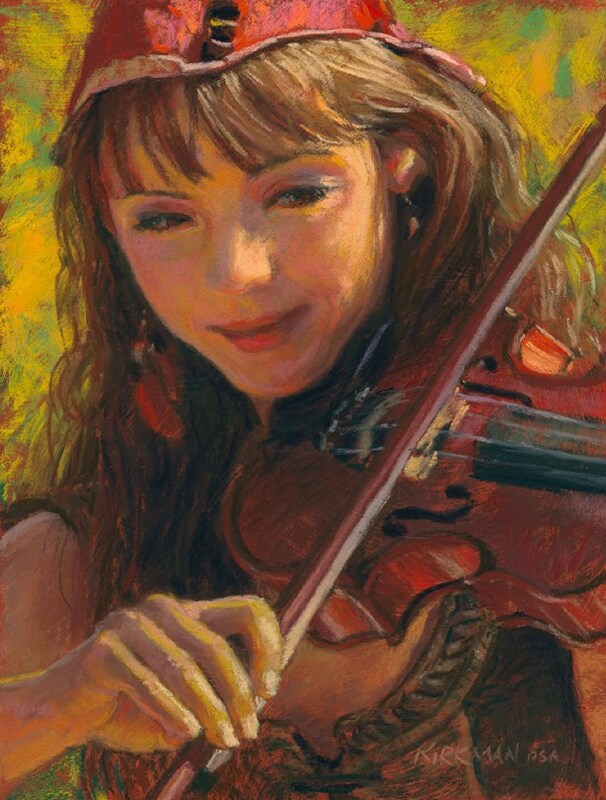 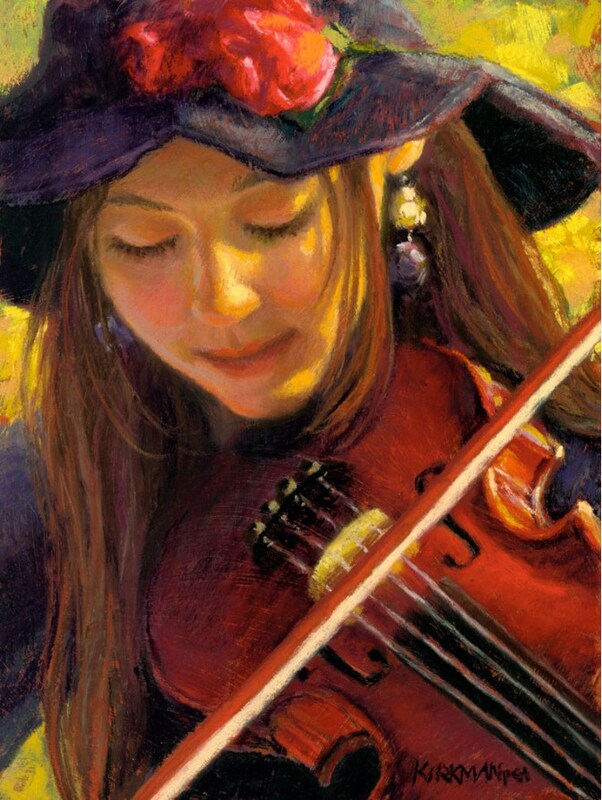 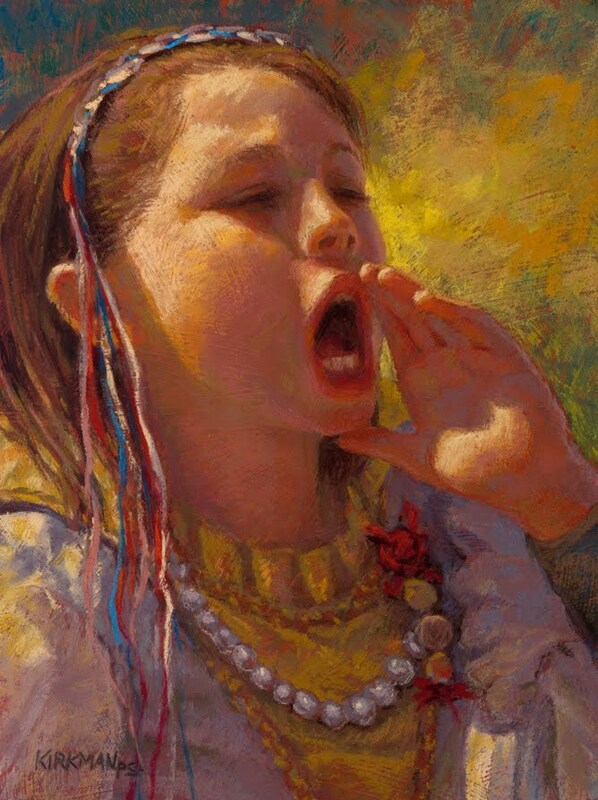 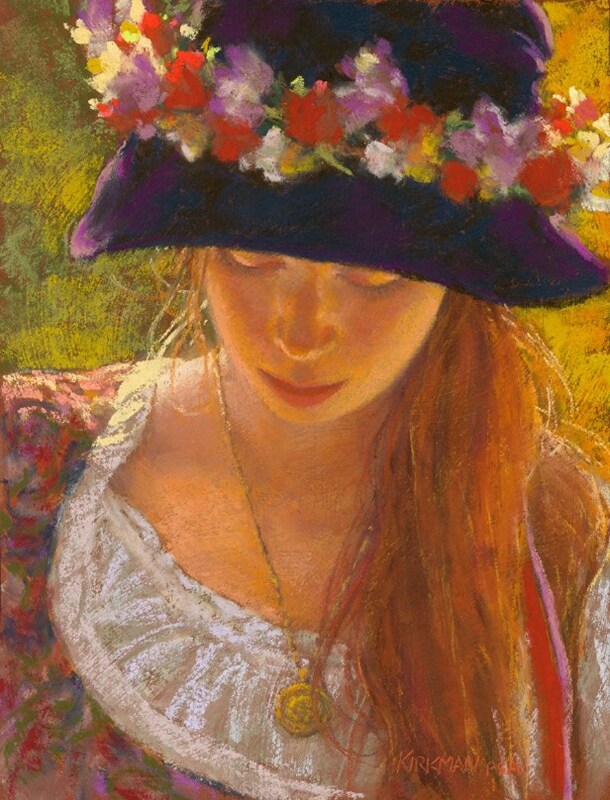 She is a Signature member of the Pastel Society of America and a recipient of the Master Circle Award from the International Association of Pastel Societies. 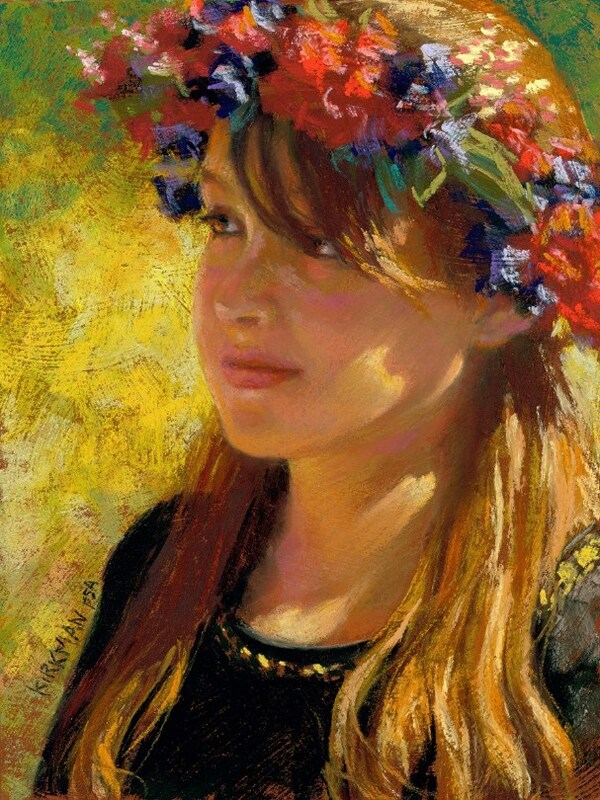 Her portraits and paintings are in private collections all over the world, including the U.S., Canada, Mexico, Europe, Japan, Africa and Australia.